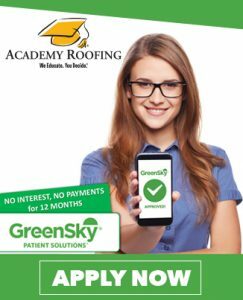 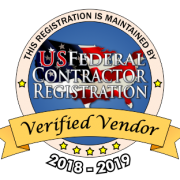 Insulation Archives | Academy Roofing | Commercial and Residential roofing contractor and repair company in Atlanta. 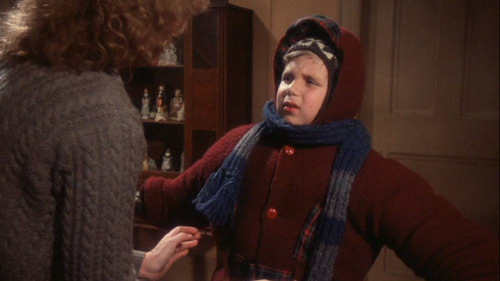 Is your home so cold on the inside that your kids walk around looking like Randy from the movie Christmas Story? 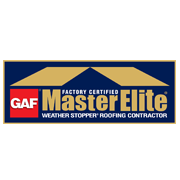 The problem could be from not having enough insulation in your attic.